You have just stumbled on a professional 24 hour locksmith that serves in Columbia, MD and the surrounding area. We provide emergency services to the area as well as all kinds of locksmith services. Our main concern is that you are in an emergency situation and need help fast. We take pride in ensuring our customers have help as soon as possible. We are centrally located in Columbia and can arrive to your location in a matter of minutes to help with any type of locksmith emergency whether you need help with commercial, residential or automotive locksmith services. At SOS Locksmith Columbia, you will find licensed automotive locksmith, residential locksmiths, and highly qualified commercial locksmith with years of providing high quality service. Our customer service is regarded as the most friendly and knowledgeable in the Columbia area always being helpful at any time of the day or night. No extra charge on weekend and Holidays. 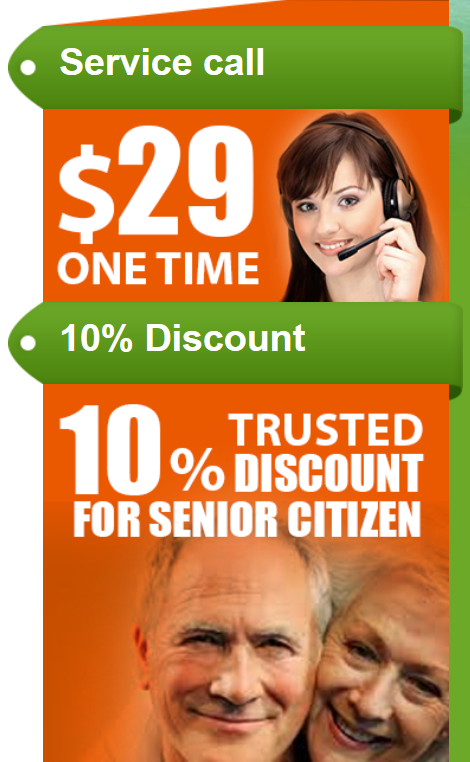 Discount for victims of crime, senior and military. Did you know? Columbia population was 103,683 in 2013!! We know how important it is to get help in an emergency when you cannot find the keys to your home, lost keys to the file cabinet at the office, or had a key break in your ignition. We have locksmith technicians on stand-by that will head your way as soon as we receive you telephone call and will arrive in a few short minutes. Not only will our technician arrive to your location quickly, but will also be prepared with all the necessary tools to solve any locksmith problem you may have at the time. We provide 24-hour locksmith services including home security audits, high security lock installation, replacement keys, lock picking, new lock installation, lock re-key service, and key cutting, to all our customers in the Columbia area. Any time you find yourself in a situation where you need a new lock, a replacement key, or any other issue that involves locks and keys, we will come to your aid while using the most up to date technologies, equipment, and high quality products to ensure that your needs are met quickly. 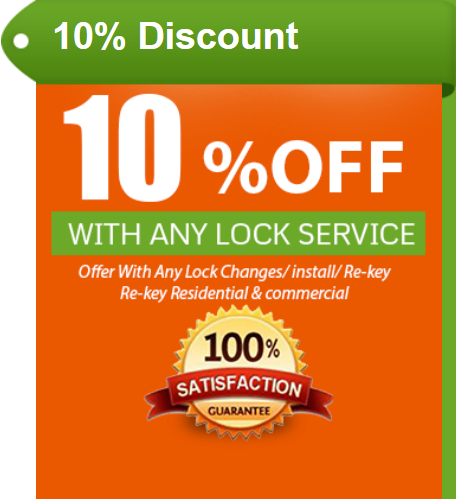 Call us today at 443-552-7566, for all your locksmith needs!